Diane is our office administrator with over 25 years of experience in dentistry. She grew up in a dental family as her father practiced for over 55 years. After receiving her Bachelors Degree in Psychology from Scripps College, she began management and consulting for a variety of dental specialties. 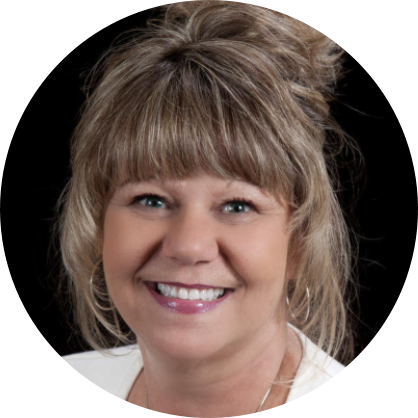 Diane has attended numerous continuing education courses and is dedicated to lifelong learning to both better herself and bring added value to her position. 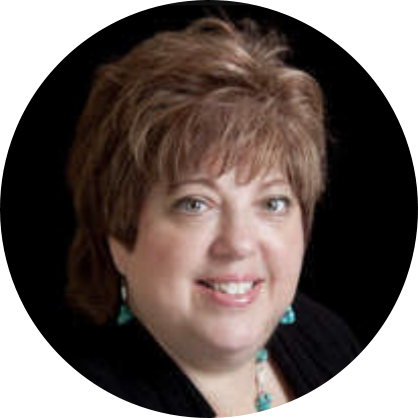 When you arrive at the practice, Diane will be there to greet you with a warm and cheerful smile, ready and able to expertly assist you with all of your administrative needs. She always goes the extra mile, treating each patient with the same care and concern she gives to her family. Outside of the practice, Diane loves spending time with her family and friends. Baking is one of her specialties. She loves live theatre, particularly musicals, as well as painting and is an avid reader. She enjoys relaxing at the beach or taking in a fun filled weekend in Las Vegas. Audra is a registered dental hygienist with a degree in Dental Hygiene from Palm Beach Community College. 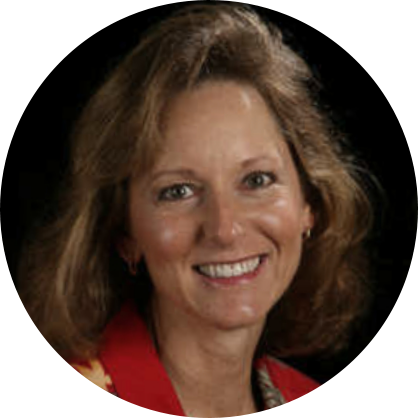 Audra has over 20 years of experience in dentistry and has completed post-graduate course work in periodontics, implantology, cosmetic dentistry, and Invisalign orthodontics working directly with the Invisalign Corporation. Audra is passionate about helping people be healthy and stay well. Presently, she is most fascinated with advancements in laser dentistry and how they will contribute to gum health in the future. Away from the practice, Audra and her family stay active and adventurous with fitness and traveling abroad. Audra is also involved with Girl Scouts through her daughter. 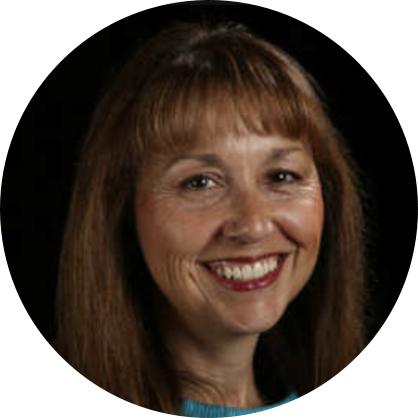 Elisa is a registered dental hygienist who graduated from USC with a Bachelor of Science in Dental Hygiene and 30 years of experience. Elisa completed certification to administer Nitrous Oxide and rigorous training with the world-renowned JP Institute, where she focused her post-graduate studies on Evolutionary Hygiene. Elisa has always had a passion for health. She is interested in the future potential of lasers in dentistry. Elisa is dedicated to educating patients about all that is new in dentistry and consistently enrolls in continuing education because she is committed to staying at the very forefront of dentistry. Outside of work Elisa loves to explore the great outdoors. Last year she hiked the Grand Canyon. Laurel is a registered dental assistant who always makes the comfort and care of our patients her top priority. She loves supporting Dr. Schneider with cosmetic and implant treatments because of the dramatic difference this type of dentistry can make in the lives of our patients. Laurel truly understands the patient experience. She is an Invisalign orthodontics patient herself who has seen dramatic improvements to her smile thanks to this revolutionary treatment option and the complimentary whitening package Dr. Schneider is offering. Laurel loves her new and improved smile. Outside of the office Laurel enjoys bicycling, finding quaint restaurants, and spending time in Dana Point. 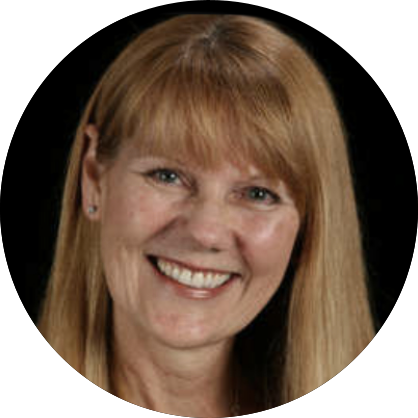 Sandy has more than 25 years experience in all aspects of the dental field. She enjoys making everyone feel at home during dental visits. She supports our patients and dental hygiene team by taking X-rays, helping schedule appointments, writing up chart notes, and making each visit a little more comfortable. She loves to see her patients smile both on the way into our office as well as on the way out. Outside of the office Sandy enjoys watching NFL games, Lifetime Network movies, and walks on the beach, especially at sunset.